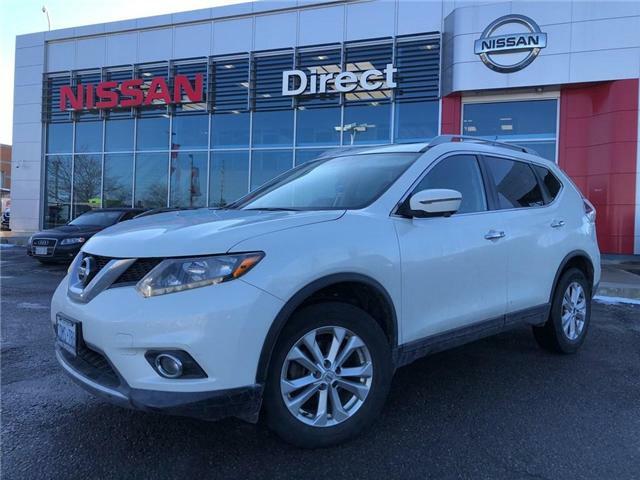 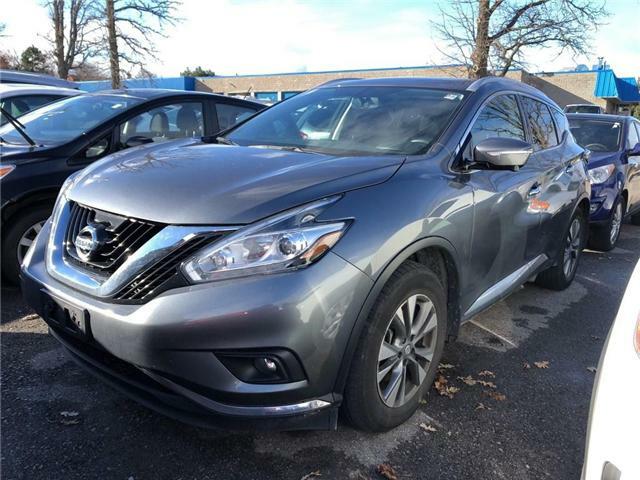 2016 Nissan Rogue SL | NO ACCIDENTS | CLEAR OUT PRICING!!! 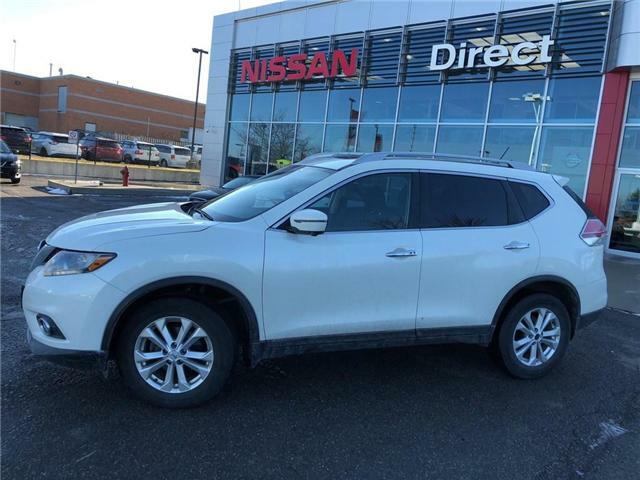 This 2015 Nissan Rogue with 69K offers the latest in technology,innovation and style! 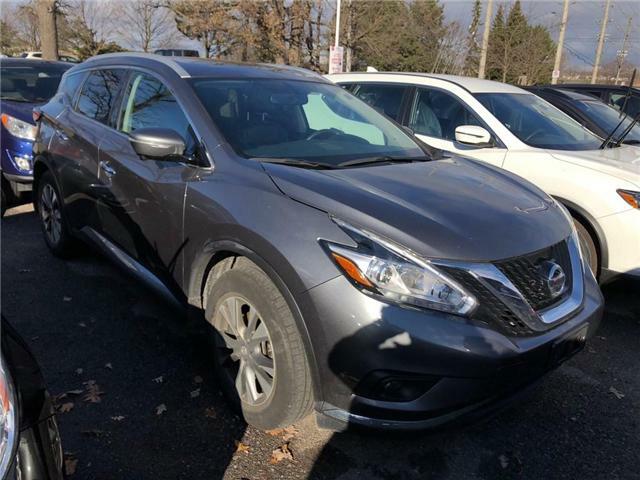 The SL Premium package comes equipped with a fuel efficient 2.5L 4 cylinder engine paired with a dependable CVT transmission!